We were commissioned to animate a series of public service announcements for the Illinois Environmental Council. This one, “Sierra Club” was the second in a series of four instructional videos. 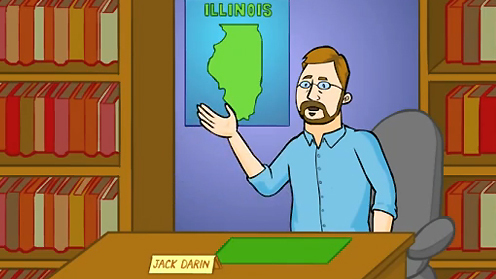 It features a talk from Jack Darin, the president of the Illinois chapter of the Sierra Club.